When I got an invitation to Suiteblanco’s launch, I immediately said yes! Unfortunately, I wasn’t able to come to the event because something came up at home. As in, I was all prepped up and ready to go na! 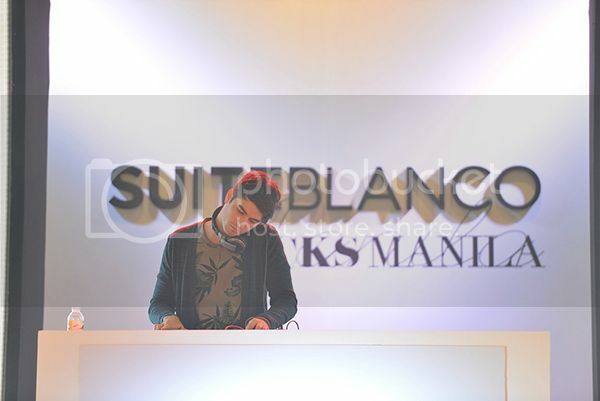 But still I’d like to thank Suiteblanco, Echo Channels/Eventscape Manila and Keigh for the invitation. SUITEBLANCO Philippines is indeed the newest fashion destination for European fast fashion, specifically tailored for young, discerning urbanites. 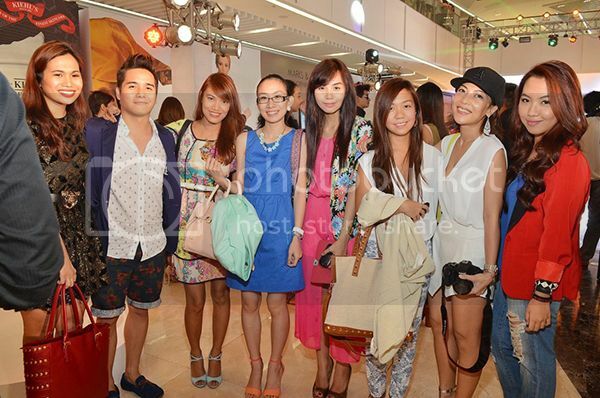 Last May 30, 2013, Manila’s most stylish trooped to the newest shopping mecca in the metro, SM Aura to witness an impressive fashion spectacle, SUITEBLANCO’s Grand Launch & Shopping Party. The Spanish brand took guests back to summer paradise as their eyes feasted on an abundance of tropical prints and dainty pieces mixed with sleek, tailored items. The overall vibe was smooth, relaxed, and chic, similar to that of a beach villa tucked away somewhere in the isles of Spain. Suiteblanco’s muses paraded in their Suiteblanco best, each one interpreting a different look, just like the different facets of a Suiteblanco woman. The roster included seasoned models Ria Bolivar, Jasmine Maierhofer, Karen Pamintuan, Pauline Prieto and fresh faces Julia Sniegowski and Justine Gabionza. Guests delighted in sumptuous tapas and sangria while listening to the chill, urban music provided by charming DJ Callum David. They also enjoyed tweeting and posting on Instagram as a live feed broadcasted their content via the hashtag #SUITEBLANCOManila. The star-studded event was graced by the who’s who of the industry; celebrities, diplomats, top fashion editors from Preview and MEGA, established businessmen, and young, upcoming socialites. 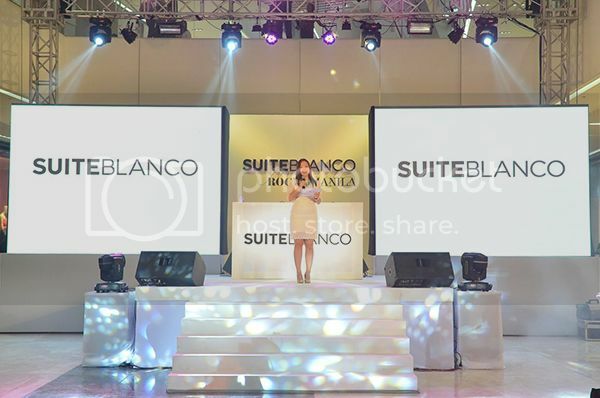 SuiteBlanco’s General Manager Taryn Yap made the opening remarks and presented SuiteBlanco’s Spring-Summer 2013 campaign called Spring Bloom collection. The afternoon ended with a bang as celebrity socialite Divine Lee was hailed as the winner of the Instagram promo. 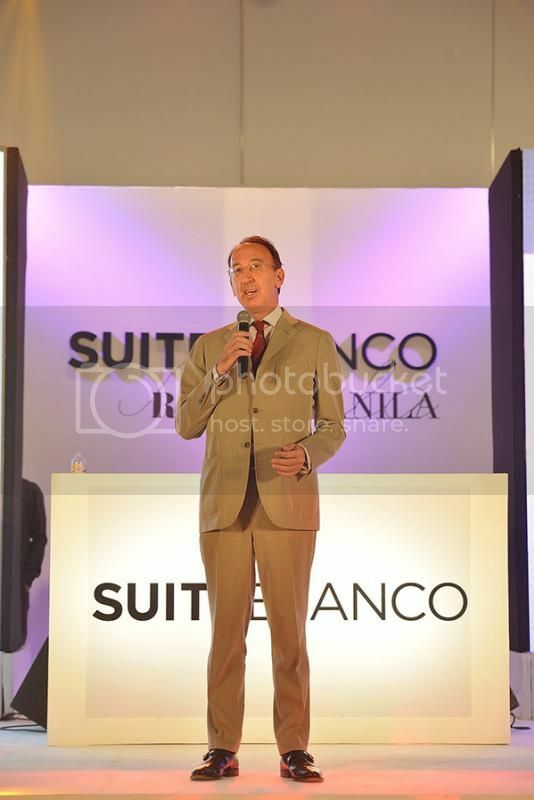 Spanish Ambassador to the Philippines HE Jorge Manuel Domecq gave the closing remarks as Suiteblanco’s Marketing Manager Michelle Espe invited guests to the Shopping Party at the store. Among those who were spotted shopping were Brunei Ambassador to the Philippines Malai Halimah Yussof and daughter Ayumi. Can’t wait to visit Suiteblanco and shop like crazy! I’ve been eye-ing a few pieces since it opened! Must get that neon studded bowling bag! SUITEBLANCO is located at the Upper Ground Floor of the new SM Aura Premier at The Fort.